Can you name ten notable HBCU alumni? Of course you can! Did you get to ten? For many of you, the answer is no. HBCU students and alumni achieve in every field of human endeavor—including sports. A few of our athletes like Jake Gaither of Florida A&M, Walter Payton of Jackson State and Earl “The Pearl” Monroe, known to many as Black Jesus of Winston-Salem are forever etched in our memories, but the accomplishments of far too many fade away. Shakia M. Gullette, Curator of Exhibitions at the Banneker-Douglass Museum and Fisk University Alumna, created a one-of-a-kind exhibit titled, Untold Stories of Athletes of Maryland’s Historically Black Colleges and Universities. The exhibition produced in partnership with the University of Maryland Eastern Shore, celebrates the achievements of athletes who helped shape the face of Maryland’s Black College Athletics in football, basketball, track, tennis, bowling, cheerleading and lacrosse. Ann Koger, one of the first African Americans to play on the Virginia Slims Tennis Circuit from 1973-1977. Each story Gullette shared was conveyed with parental pride. Her excitement was evident as she boasted of the success of the Morgan State Cheer Team. In 2011, they made history as the first HBCU to place in the NCA Collegiate Cheer Championship and in 2014, they placed 2nd overall. (Congrats on the 2015 MEAC Cheerleading Championship ladies!) She carefully detailed her conversations with Ann Koger, the first African American to play on the Virginia Slims tennis circuit in the mid to late 1970s. The exhibit also features Art Shell, Hall of Fame offensive tackle and the second African American to coach a professional football team, two-time Olympic gold and silver medalist Rochelle Stevens, Edward Hurt, one of the most successful coaches in HBCU history and a countless array of photographs and memorabilia from the universities collections. We’ve only touched the surface. Seek out the rest for yourself. Find the HBCUstory in the sport you love. Shakia M. Gullette is an experienced museum professional, who tackles informative topics in African American history and culture. She has curated numerous exhibitions, including Who is Herbert M. Frisby?, a chronicle of an Artic Explorer and second African American to reach the North Pole and A Centennial Retrospective: Maryland Delta Chapters Through the Decades, an exhibition celebrating the 100 year history of Delta Sigma Theta Sorority, Inc. 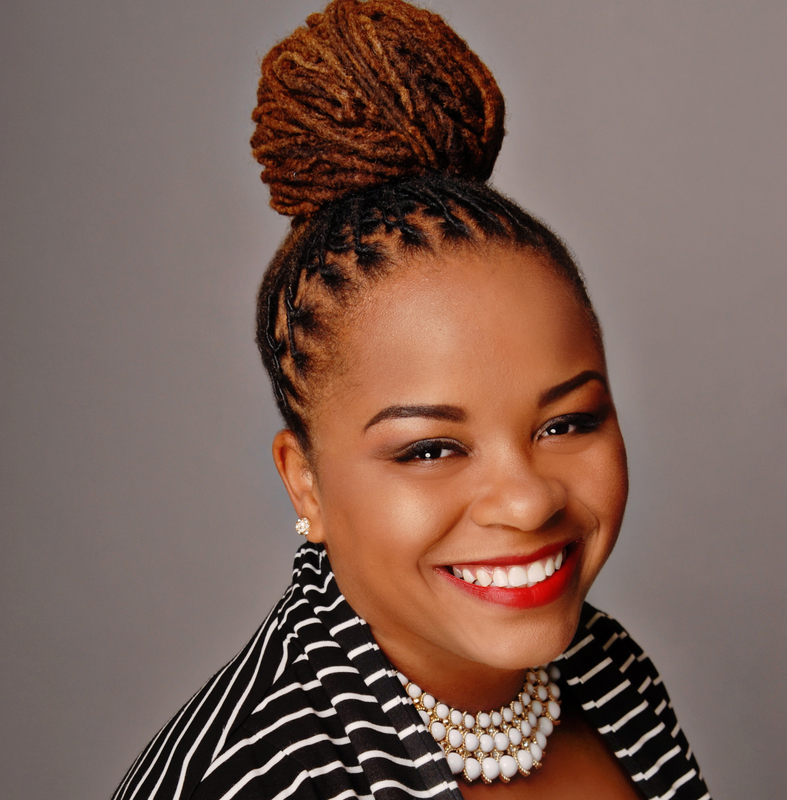 This proud Fisk University alumna serves as the Curator of Exhibitions at the Banneker-Douglass Museum in Annapolis, Maryland. Contact her via email at shakia.gullette@maryland.gov. E. Clare Stewart, MSPH is graduate of Fisk University and Meharry Medical College, School of Graduate Studies and Research. She is a doctoral student in the Institute of Public Health at Florida A&M University. Follow her on twitter at @EClareStewart or contact her via email at ecstewart@HBCUstory.com.